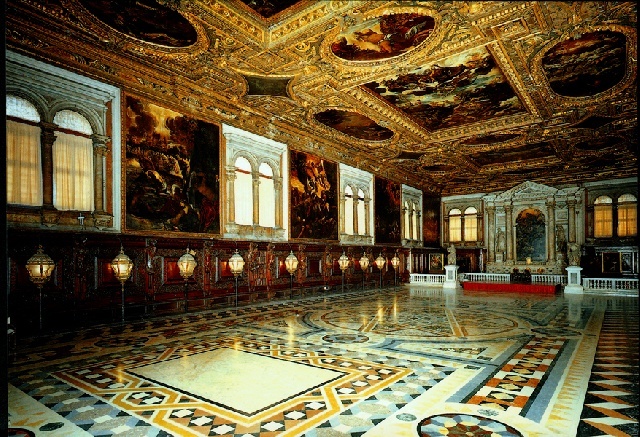 Vespers 1610, An Early Music Blog | Early music news, performances and recordings. Times Go By Turns is a masterpiece, a superb album of English classics by Byrd, Tallis, Plummer and contemporary composers. 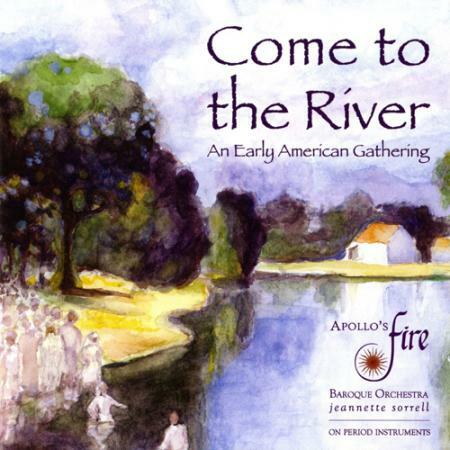 The music by the contemporaries — Richard Rodney Bennett, Andrew Smith, and my personal favorite, Gabriel Jackson complements the early music perfectly. For me, Times Go By Turns achieves the near impossible; it takes familiar works — Masses for four voices by Byrd and Tallis — and makes you hear them in new ways. Times Go By Turns has been nominated for a Grammy, if there is any justice in this wicked world, New York Polyphony wins. I play this one endlessly, easily the best album of the year. 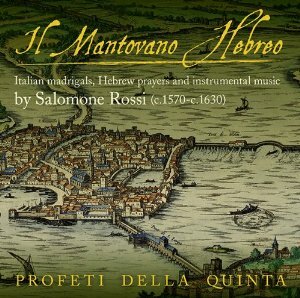 Centuries ago I worked for a record label that produced recordings of music by the Mantuan Jewish composer Salomone Rossi. The best recordings of Rossi’s music that I’ve heard are by the Galilee-based vocal ensemble Profeti della Quinta. Their new album on the sonically stunning Linn Records label is Il Montavano Hebreo, a collection of Rossi’s instrumental music — the guy invented the trio sonata — devotional music and Italian madrigals. The group is coming to New York in January. If you are New Yorkers, don’t miss them! Stile Antico keeps rolling along. It’s pretty rare when an ensemble just knocks out one mind-bending album after another, especially in the rarefied world of Renaissance polyphony. Not since the early days of the Tallis Scholars have I heard Tudor church music sung with such warmth and precision. 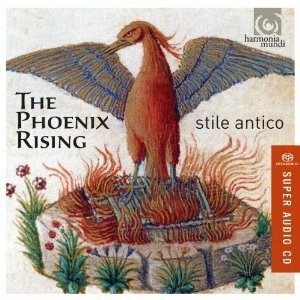 Stile Antico, like New York Polyphony, are superb programmers too. Their program is drawn from Oxford University Press’s classic Tudor Church Music collection, but programmed with a careful ear. 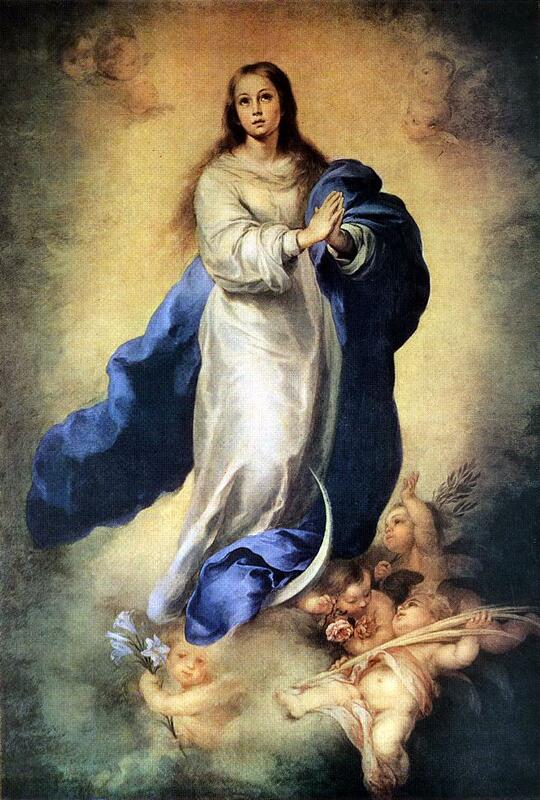 The Phoenix Rising features Byrd’s magnificent Mass for five voices with motets and anthems by Gibbons, Morley, Tallis, Taverner, and White placed between movements of the mass. How do you actually get to Carnegie Hall? One of the many things I love about my job is working with such clever colleagues. Here’s one of the gems one of them just completed. So, how do you get to Carnegie Hall? Would love to hear from some of you musicians out there. I’ve been greatly impressed by the Yale Baroque Ensemble, an outstanding group of young performers in an intensive one-year postgraduate program for string players dedicated to the study and performance of baroque music. 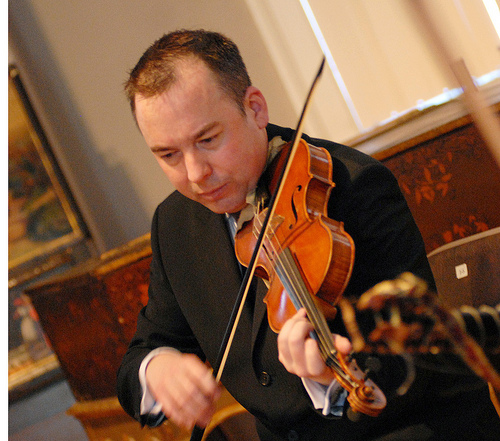 The omnipresent (he’s just back from a touring Boston Early Music Festival production, and is performing as concertmaster in New York’s Trinity Baroque Orchestra and Choir’s complete Bach Cantata series) baroque violinist Robert Mealy is the man heading the program and Mealy and company are coming to Zankel Hall on April 25th as part of the eclectic Yale In New York series when they present a program called Stylus Fantasticus. Tickets are available at the Carnegie Hall website and at the box office.